This year Chinese New Year passes very fast, and things happened just too fast till you can’t cope with it. 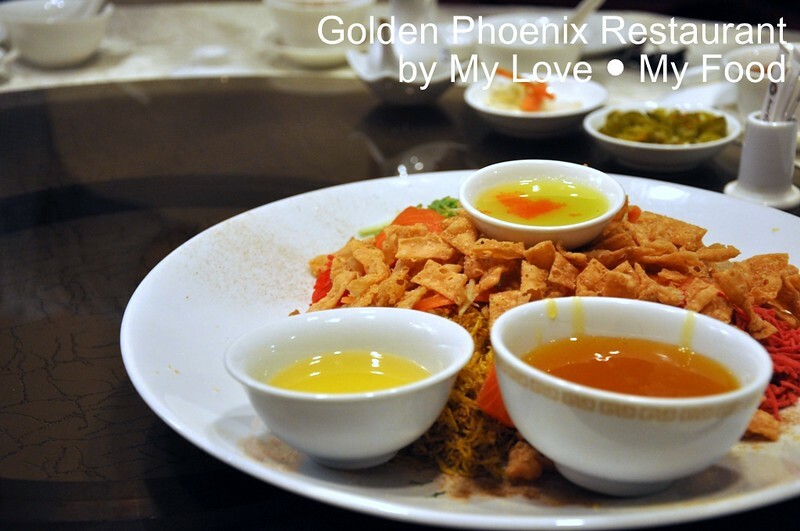 From the day, our boss was here for meeting and we organized a dinner in Golden Phoenix, things just gone so fast so that I didn’t rest well. And the entire February is gone, and we are now in March, after few more weeks there’s the time many of us will practice Qing Ming for the ancestors. Time to see many folks busy buying paper clothes, paper cars and so on for the prayers. Some are even travel outstation to perform the prayers too. Let’s not move too fast with that… capturing some light moment that we have before the New Year with our colleagues and superior in Golden Phoenix, Equatorial Penang. We do have Muslim colleagues in the team thus getting a Halal Chinese Restaurant would be more appropriate for this dinner. I guess nowadays most of the restaurants in the hotels are practicing Halal food and even practice too. Since is approaching Chinese New Year, a plate of Yee Sang is something that shouldn’t be missed. Everyone was happily tossing the ingredients, and even happily saying have good bonus, good increment, good promotions, less customers’ complaints, less escalations, etc. It was honestly a cheerful moment when each one of us shouting for those prosperity words or greetings. 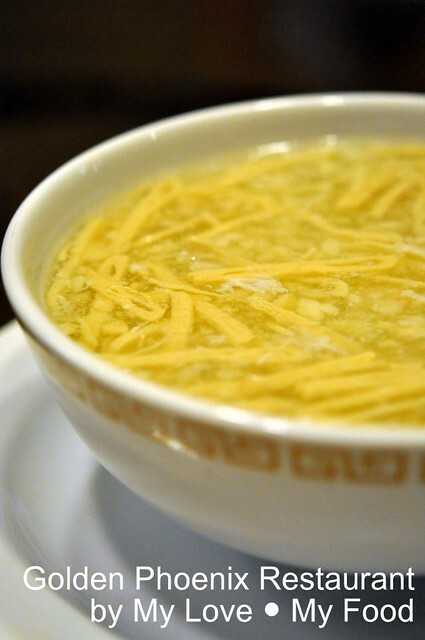 Sze Chuan Soup, it’s a special request from our manager whom loves the tangy taste. 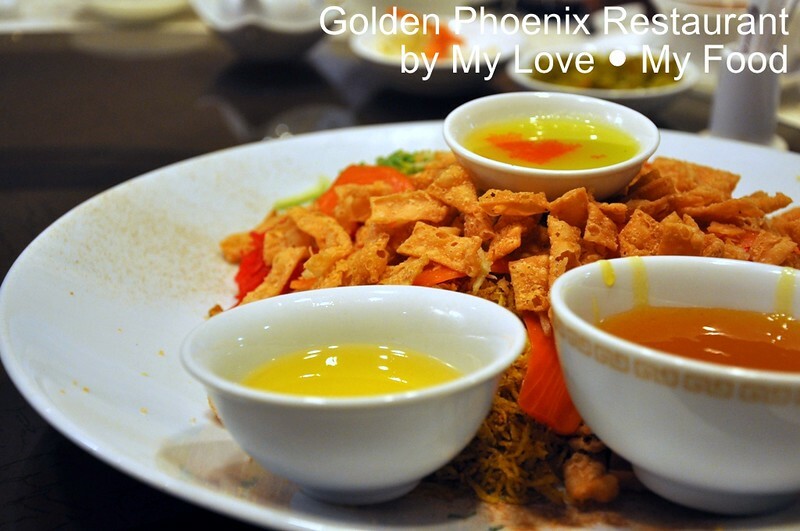 Though sour but this is honestly Golden Phoenix all time favourite. Tried this when we were young, and the taste didn’t change much too. 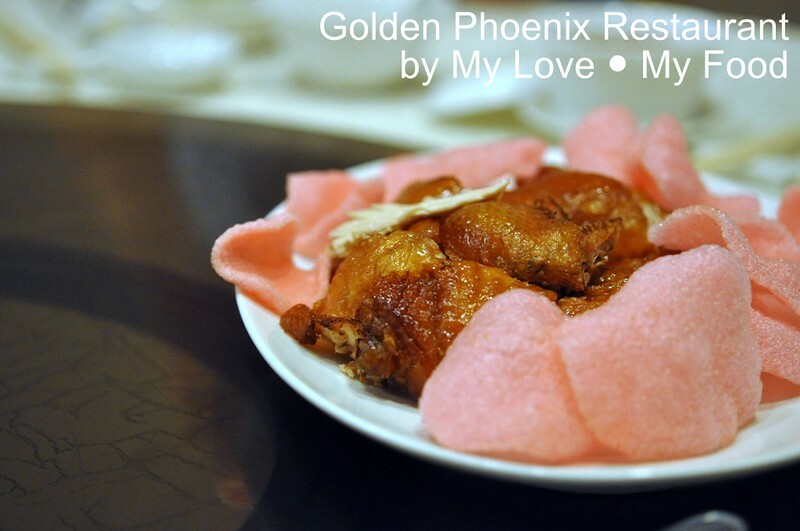 Roasted Chicken with Prawn Crackers. Though is something ordinary but I would have to admit that the marinade of the chicken actually make the chicken perfect, and it roasted evenly, the skin was honestly crispy too. 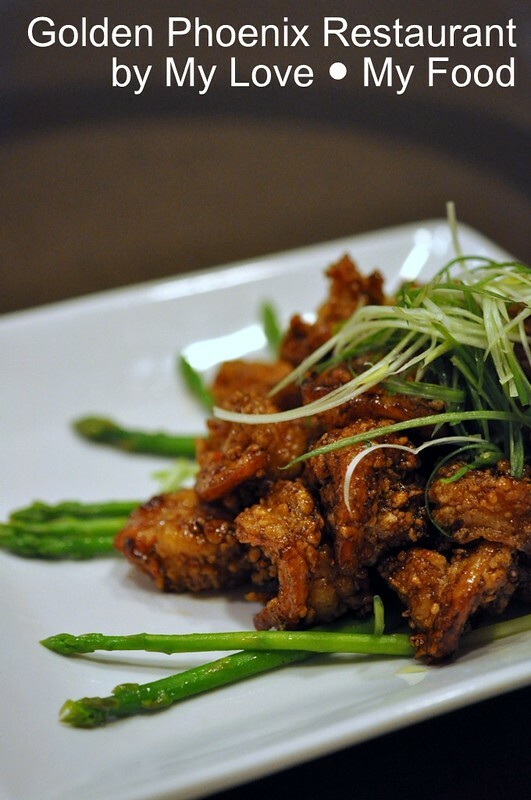 Marmite Prawns, prawns represents laughter, and it’s a must have dish on Chinese New Year. It represents laughter in the family and it would last as long as years. 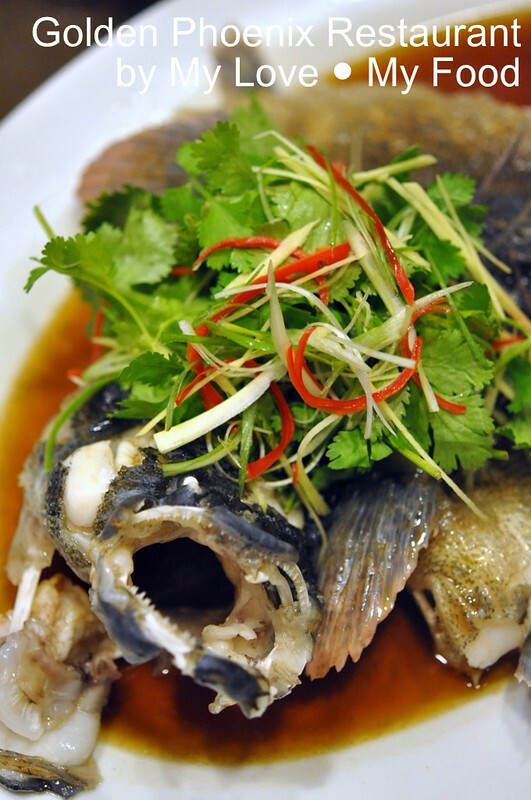 Cantonese Steam Soon Hock Fish. When comes to steam fish I would have to op for Cantonese Style, not because am a Cantonese but honestly it has its unique taste and it will never go wrong with that. 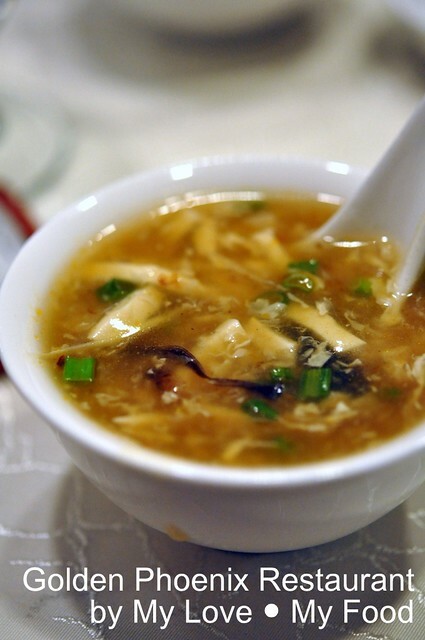 Soon Hock is one of the expensive fish in all the restaurants, I believe it’s due to their meat texture and its freshness. 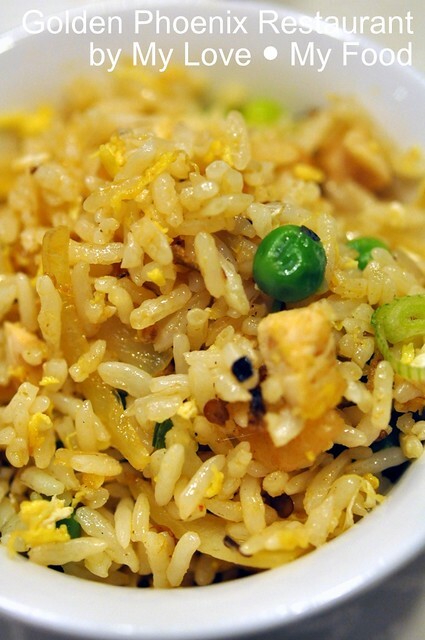 Sze Chuan Fried Rice. The second last dish that ends the dinner. Each rice was perfectly covered with the special made sauce. Last, is the dessert. We were debating should we op for cold dessert or warm. 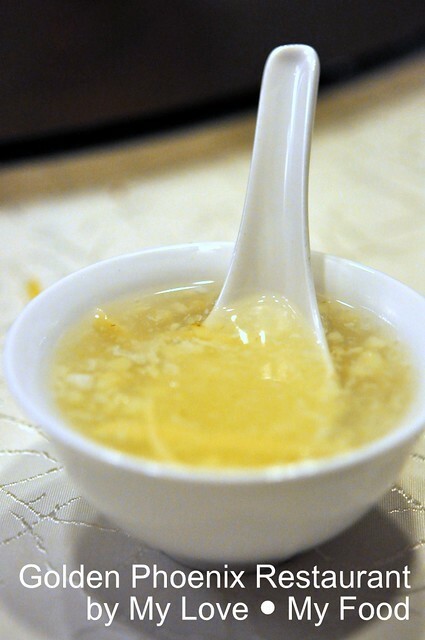 Ended up, most of us opted for hot dessert and they were recommended this Water Chestnuts Dessert for us. 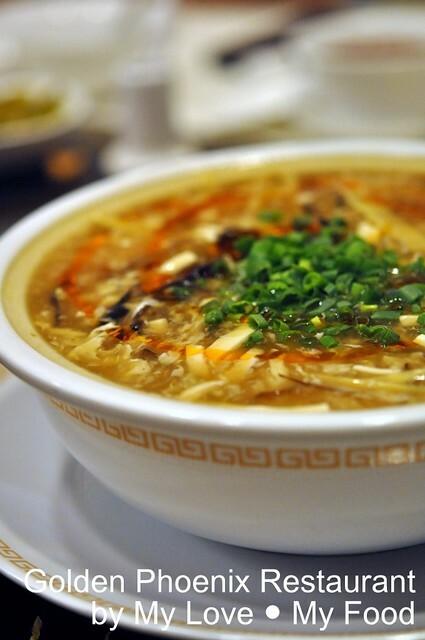 It was absolutely warm our stomach on a raining day. Though this may be a bit too late for Chinese New Year, however, it was a warmth and happy dinner that I ever attended. Wow, what a fantastic table spread! 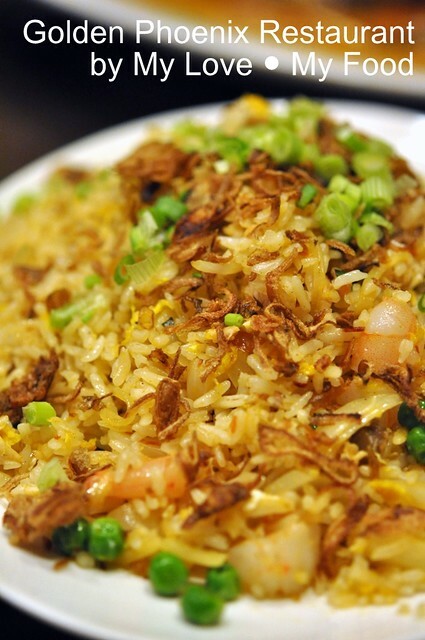 The Hock fish looks something special, and the Sze Chuan Fried Rice looks delicious! I'd love to try the chestnut dessert too. 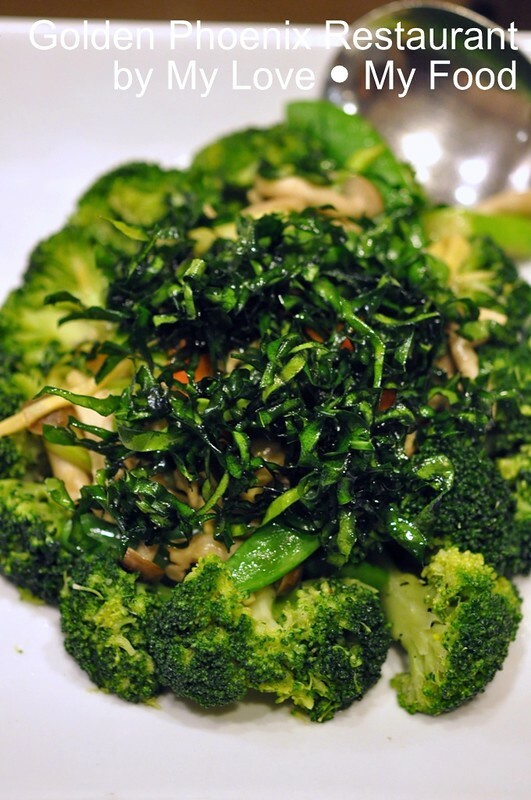 Really enjoyed this post, and your other amazing recipes here! I work for a new social blogging site called glipho.com, and was just wondering if you would be interested in sharing your posts with us? It wouldn't affect your existing blog here at all, and I know our community would love to read through your work here. Let me know what you think!